The doctrine of the Trinity is taught and believed by all evangelicals, but rarely is it fully understood or celebrated. In The Deep Things of God, systematic theologian Fred Sanders shows why we ought to embrace the doctrine of the Trinity wholeheartedly as a central concern of evangelical theology. Sanders demonstrates, engagingly and accessibly, that the doctrine of the Trinity is grounded in the gospel itself. 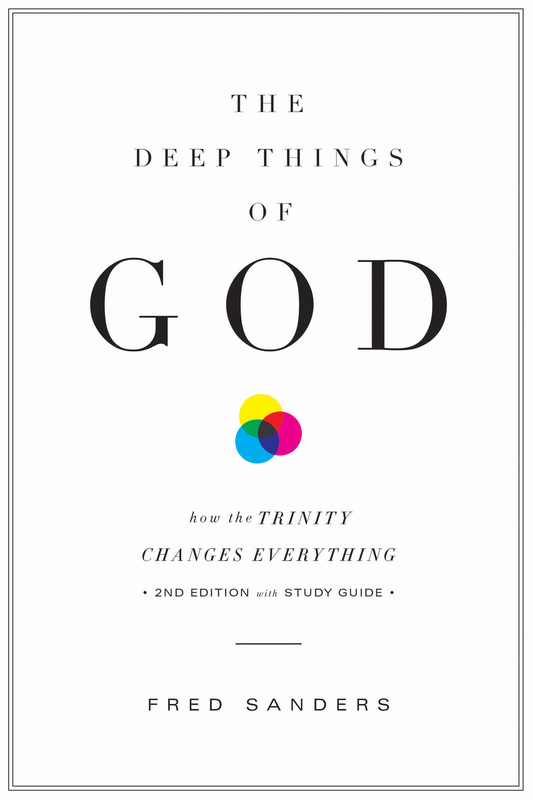 In this book, readers will understand that a robust doctrine of the Trinity has massive implications for their lives, restoring depth to prayer, worship, Bible study, missions, tradition, and understanding of Christianity’s fundamental doctrines. This new edition includes a study guide with discussion questions, action points, recommended reading, and more. Fred Sanders (PhD, Graduate Theological Union) is professor of theology at the Torrey Honors Institute at Biola University. Sanders is the author of The Deep Things of God and blogs at ScriptoriumDaily.com.